If you haven’t done so already there’s still plenty of time to have your say on TfL’s proposals for East-West and North-South Cycle Superhighways – consultation closes on 9th November. We support the proposals and urge you to do the same. Details of the East-West Cycle Superhighway are available here, and you can submit comments via this survey. Details of the North-South route are here, and the survey is here. The surveys may look daunting at first, but if you don’t want submit detailed comments you can just scroll down to the end where there is a general comments section. 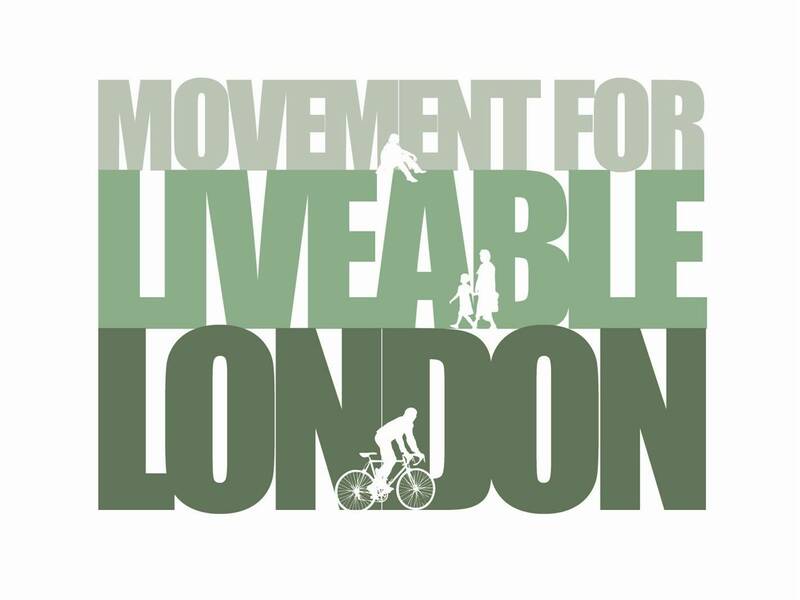 Alternatively, London Cycling Campaign have made it nice and easy to send on email to TfL in support of the proposals – you can do that here. Finally, if you’re a business and want to join the likes of Deloitte, Land Securities, Orange and many more in showing your support for the Cycle Superhighways then you can do so using the Cycling Works website.